Rally Mexico is characterised by high ambient temperatures in the region of 30°C, as well as the altitude of the rally route. This reduces the amount of air available to the engines, which in turn cuts power by as much as 20 per cent. The rally will begin in spectacular fashion on Thursday with a stage on the streets and through the tunnels of Guanajuato. 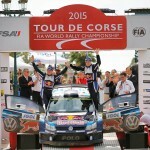 Further spectator-friendly stages will be held on Leon’s streets and at the local racing circuit on both Friday and Saturday. Friday’s schedule also includes two runs of the El Chocolate stage: the longest stage of the rally at 31.44 kilometres and also featuring the highest point of the season at more than 2700 metres above sea level. The rally will conclude with three stages on Sunday, with the second pass of Las Minas serving as the Power Stage. 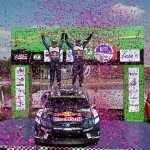 Last year’s Rally Mexico began in style with a stage in Mexico City and featured a dramatic finish, with the winner coming close to losing the victory in the final moments. 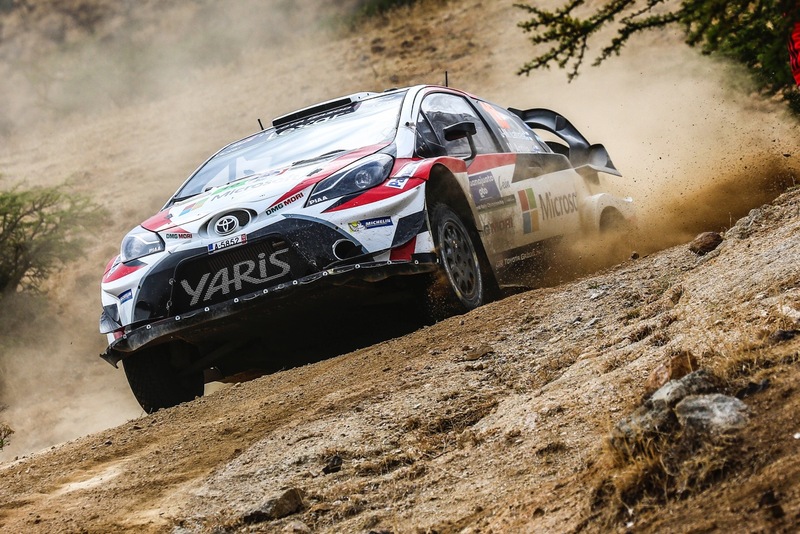 In the first gravel rally for the Toyota Yaris WRC, the heat and altitude took its toll and caused overheating issues, but despite having the penalty of sweeping the road during the first day, Jari-Matti Latvala made the finish in sixth and Juho Hänninen was just behind in seventh: the first time that both cars finished in the points.